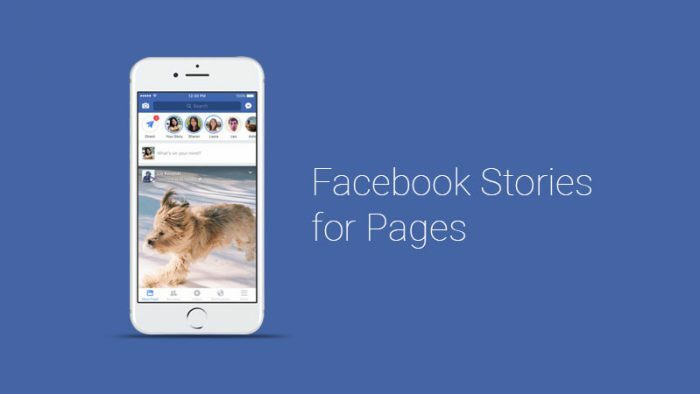 Just like unsold products go on sale so that the people who were not the first preference could buy them, Facebook Stories for Pages are now here. This is desperate, but well, cloning Stories on all other platforms was desperate too. Not more than 3 people in my own friends list are using Facebook Stories, for reasons unbeknownst, but is still SIGNIFICANTLY less than Instagram Stories and WhatsApp Status. After the blatant rejection from its users, Facebook Stories for Pages makes sense because they are the equivalent of a 30-40 year old someone trying to fit in with sneakers, sleeveless tshirts, mouthing off swag and yolo at every possible opportunity. Facebook Stories for Pages opens up the feature for brands, publications, celebrities and other leisurely blogs and Pages who can now share snackable, perishable content, as snippets of their more wholesome content. This places them right at the top of Facebook Users’ News Feeds and with the lack of Facebook users adoption of it, makes it more likely for Pages to engage with their audience. Publishers such as news outlets and blogs could enhance their social media game by offering instant sneak peeks and lure their readers to their Page or website through attractively produced Facebook Stories. Over the next month, all Facebook Pages will be able to post Stories, a capability that comes eight months after Facebook first rolled out Stories on their platform, only to be disappointed. The social network is still making some attempts towards salvaging some of Instagram Stories regular users by giving them the ability to cross post their Instagram Stories to Facebook with one tap, but sadly, that has not worked wonders, at least among my friends. 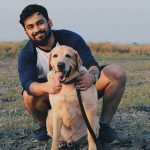 Maybe with all the Instagram Stories influencers and celebrity users now being able to post Facebook Stories for Pages, they may enhance the consumption, thereby managing to spike some user adoption in the process. Instagram Stories has shared none of the misfortune that Facebook Stories has, instead beating Snapchat at its game by eating away at Snapchat’s celebrity influencer users and endearing itself to them. A 33% decline in Snapchat Stories use has been observed among the top 6 Influencers on the platform, whereas the same influencers have indicated a 14% spike in their use of Instagram Stories. “Page admins will see a “Create Story” button on the mobile app when viewing their Pages. This content won’t show up on the News Feed unless posted there as well, and will disappear in 24 hours like all Stories.” per Josh Constine from TechCrunch. Things did not go as planned for Facebook after they launched Stories because no ever uses it, which is why the company is yet to disclose ANY data about it. They tried, they really did, with face filters or masks or I don’t know what they alternatively name it as, but people just don’t want to use Facebook Stories. “Facebook Stories could desperately use the boost. 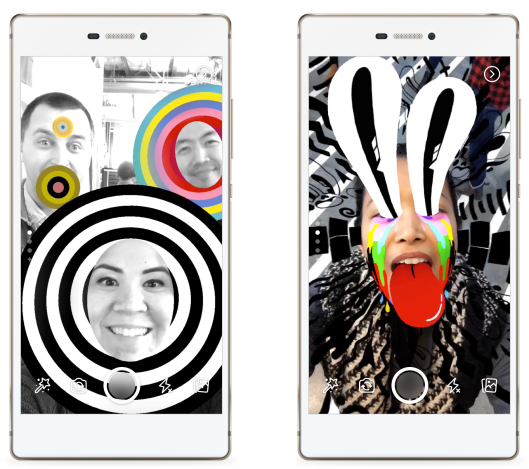 It’s the home for content created through Facebook’s augmented reality Camera Effects platform. But the aspirations of embedding content, art, games and utility into the real world via Facebook Camera will only come to fruition if people use Stories.” per Josh Constine from TechCrunch. 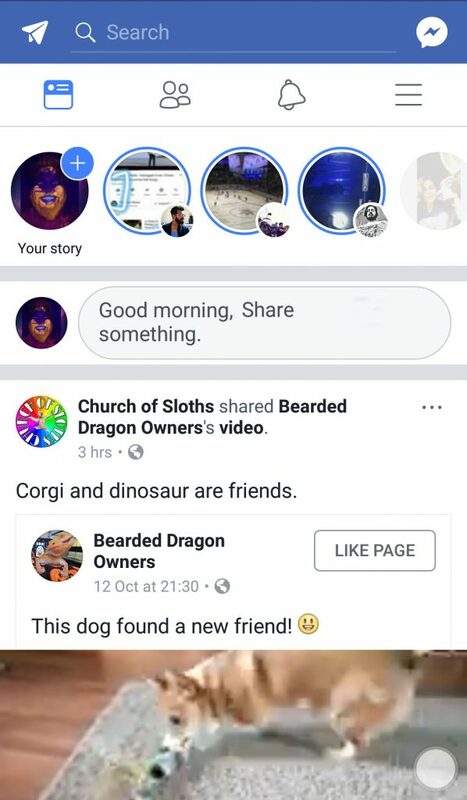 Will the new update that makes Facebook Stories for Pages available, help the social network improve the user adoption, and help publications, brands and influencers better engage with their audience?